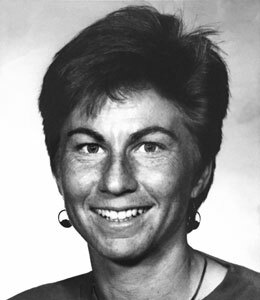 Julie Dayton ’81 in a 1992 photo when she was a coach at UVa. Former women’s lacrosse All-American and Longwood Hall of Fame member Julie Dayton ’81 will be inducted into the National Lacrosse Hall of Fame on Sept. 10. As one of this year’s nine class members, she joins an elite group of more than 400 former U.S. lacrosse greats to be honored over the past 59 years. An attacker from Laurel, Delaware, Dayton was a two-time All-American during her four year career at Longwood from 1978-81. She also was a member of the Longwood field hockey team and earned Longwood Female Athlete of the Year in 1981. She went on to play for the U.S. Women’s Lacrosse National Team from 1981-90.